Entertainment has become mandatory due to its necessity in today’s world. Nowadays with growing population life has become survival of the fittest. To survive in this stressful world people need stress busters and entertainment is the most widely recognized way to forget oneself and refresh their mind. No reason why the showbiz industry tops among the highly money mending businesses across the globe. Today in showbiz we caught with Adrian Voo, who is amongst the young talented starts of the future. He is from Malaysia and was keen on two things travel and education which led him to New Zealand and United States. He received his professional degree from San Francisco State University, B.S. in Operations Management and graduated with the Dean's List honor. Later he moved to Los Angeles in 2011 to pursue a dormant lifelong dream and passion for acting. He attended the New York Film Academy at NBC Universal. Today, now he has become an reputed actor living out his dream in the heart of Hollywood. 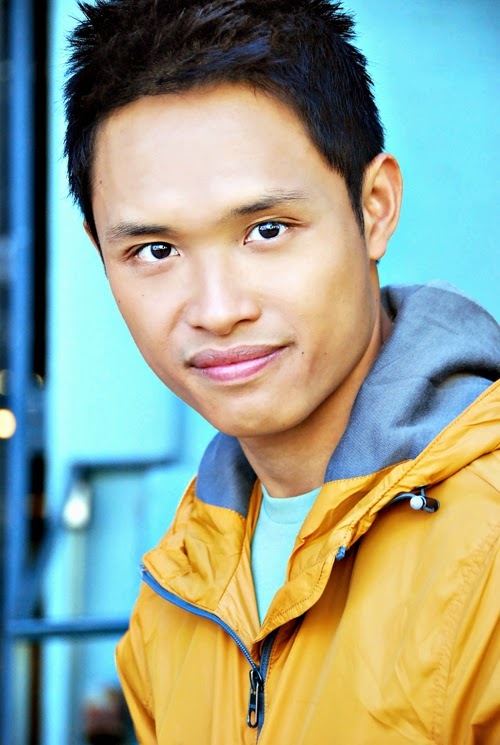 Adrian Voo is represented by Celeste Boggan at Jump Talent Management and The Brogan Agency. He made his debut in “INFECTED” which was an horror and Sci-Fi movie. The movie depicts how seven strangers in Los Angeles escape and survive from a human changing virus. The latest news states that ITN Movies and Cardinal XD will be releasing "INFECTED" on VOD, DVD, Blu-Ray this August! Adrian Voo has done several other movies which includes Duck Films’ SHE WANTS ME, Ashmawey Films’ BOILING POT, Warner Bros’ THE HANGOVER III and more. His has roped in many more ventures to his title with the likes of “BLACK JACKS” and “Seventy-Nine”. BLACK JACKS is a new TV series which will be premiering this summer.